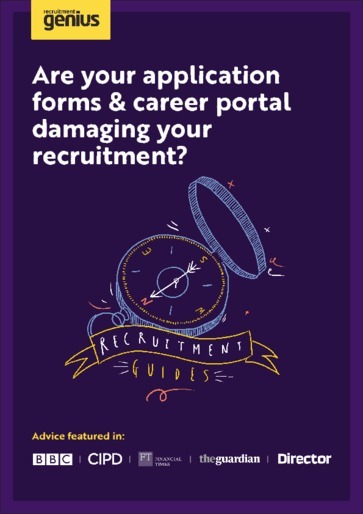 Could Application Forms & Career Portals Actually be Damaging Your Recruitment Campaign Prospects? Career portals start with the best of intentions – to differentiate you as an employer of choice, underline your employer brand and communicate what your ideal appointee should look like. However, what most end up doing is simply putting barriers in the way of already time-poor applicants. We often see employers redirect job seekers from an online job board (e.g. Monster) to their own career portal, containing application forms. But this process may seriously damage the success of their recruitment process. This guide explains how your application process does not operate in isolation – no matter how easy and intuitive you believe your application process is – and how you can attract, rather than put-off, your perfect candidate.